Colin J. Handzo is an Associate in the Tax Department. 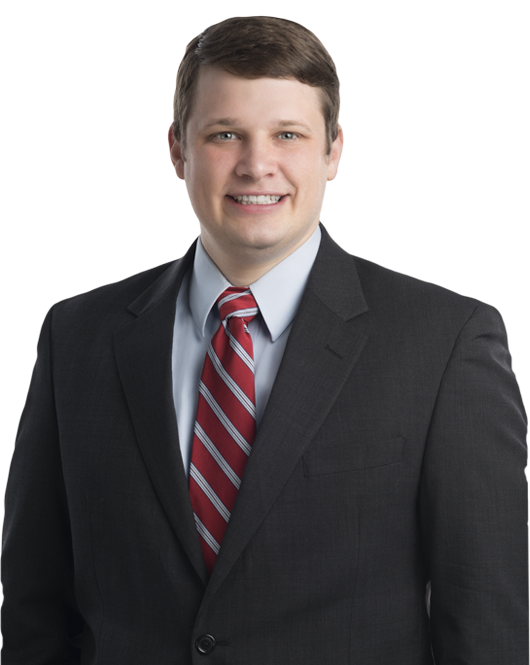 He focuses his practice on tax litigation and tax controversy. Before joining the firm, Mr. Handzo served as an Extern for the DC Office of Tax and Revenue, a Judicial Intern to the Honorable Ellen L. Hollander of the U.S. District Court for the District of Maryland, and a Judicial Intern to the Honorable Timothy E. Meredith of the Court of Special Appeals of Maryland.